Quality spare part for your 13ft / 3.96 m trampoline. Safety on a recreational trampoline is essential for any trampoline owner. If they are damaged they should be replaced for optimal safety. 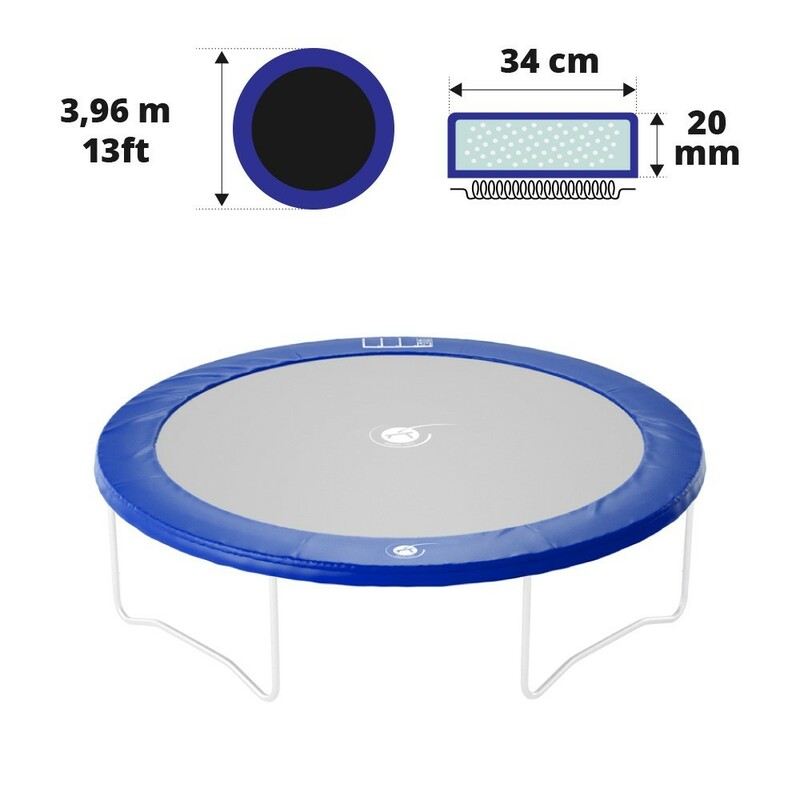 This frame pad can be fitted to any trampoline with a diameter of 3.96 m and if the springs are between 140 and 180 mm in length. 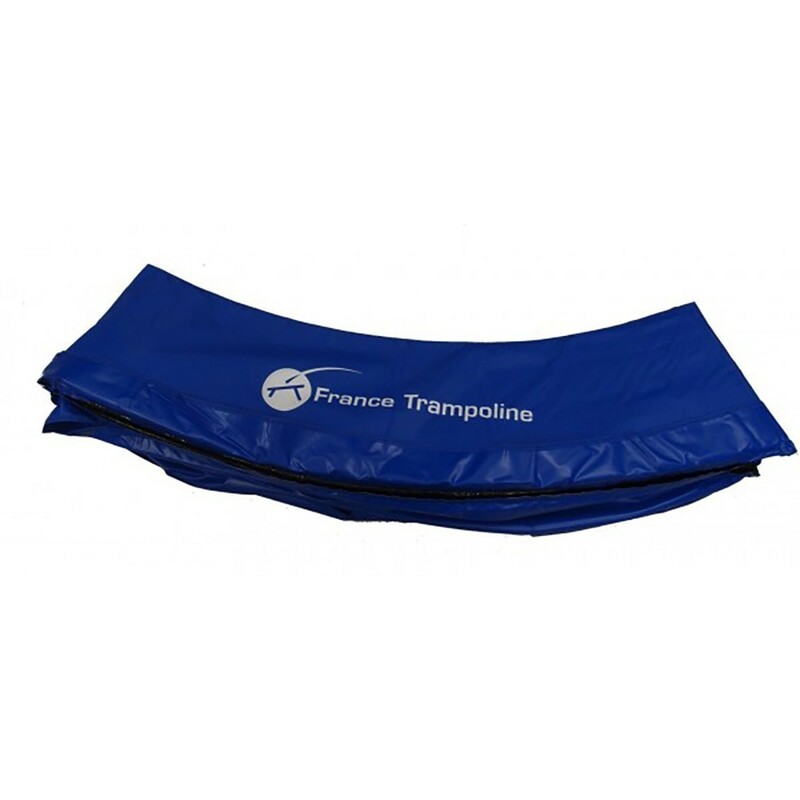 - This spare part can be fixed to your 360 trampoline from the Jump’Up or Access range. 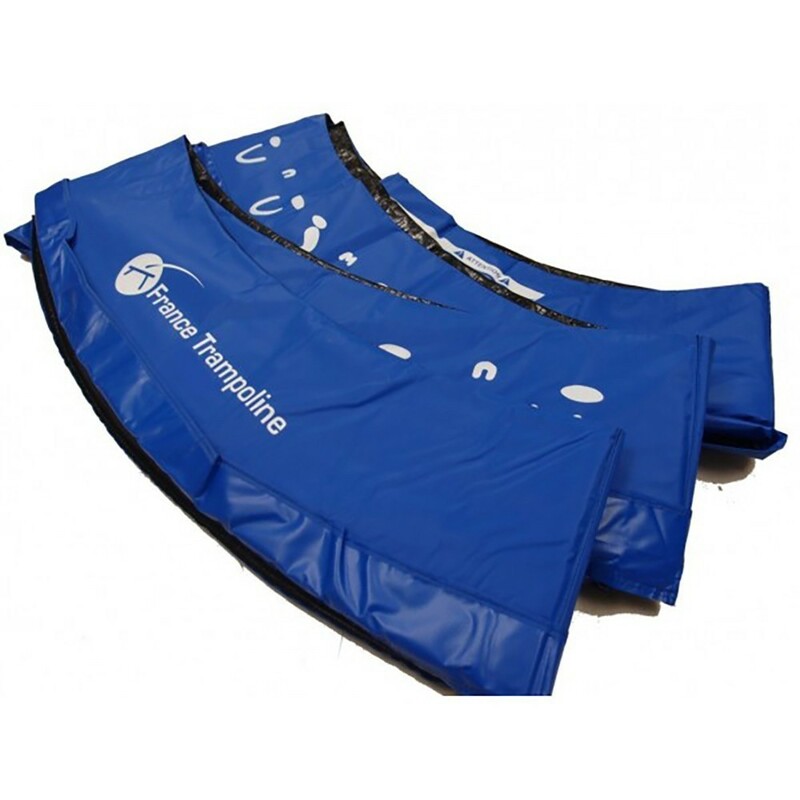 If your trampoline is not from our brand, then do not worry, this frame pad can be fitted to any trampoline, if it has a diameter of 3.96 m and if the springs are shorter than 180 mm in length. Produit de qualité. La matière semble solide.